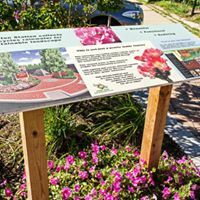 The episodes celebrated such delights as tulips and spring bulbs, perennials, flower borders, mixed planting styles, trees, tropical plants, stroll gardens, etc., and nature in general. Whether Deck and Patio is planning the landscape for a water garden, stroll garden, or just landscape borders, we always begin with a detailed plan, says Dave. Dave adds that landscaping plans are often part of a wider project that can include a new patio, deck, swimming pool, pond, spa, or other outdoor living amenities. 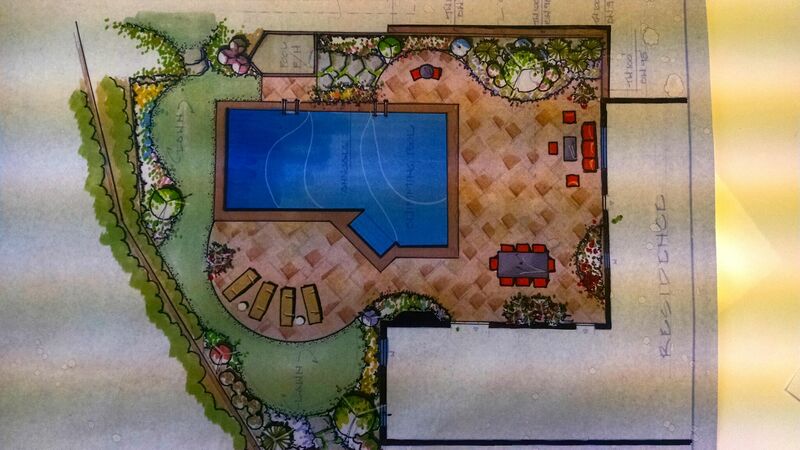 Once we get the fixed areas detailed and sketched (home, sheds, cabanas, etc. 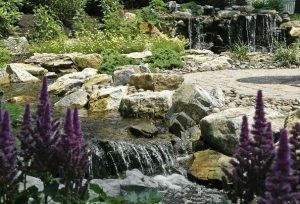 ), including any new hardscapes like a patio or deck, the needs and preferences of our clients are weaved in. “For example, will they need deer-resistant plants,” says Dave. 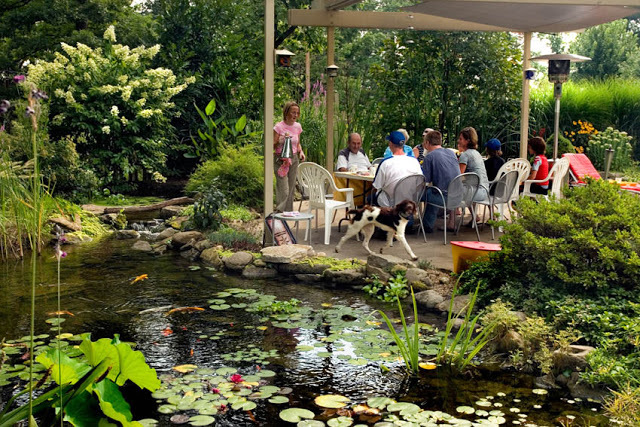 “How much entertaining do they expect to do — will they require space for adding tables, etc.? 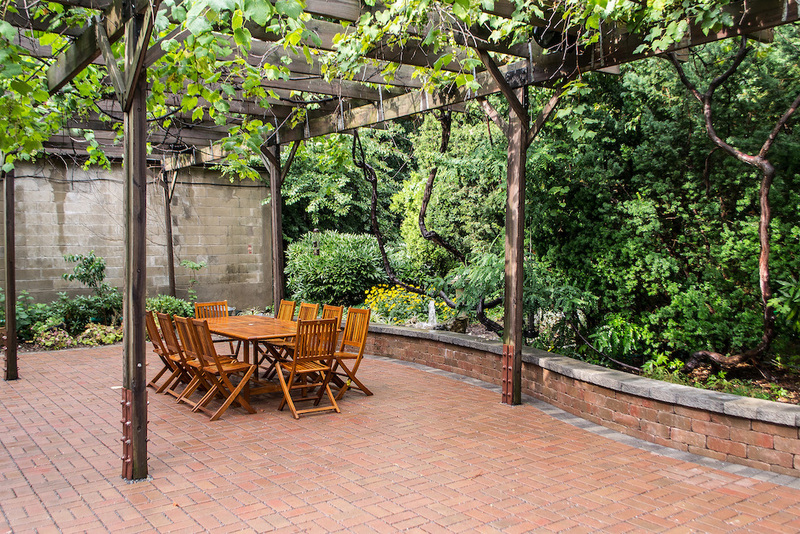 How much will they use their property at night? 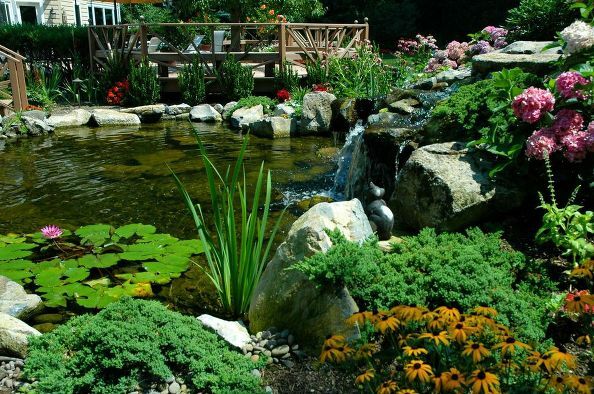 Are they the type to garden on a regular basis themselves, or do they prefer plantings that are low-maintenance? 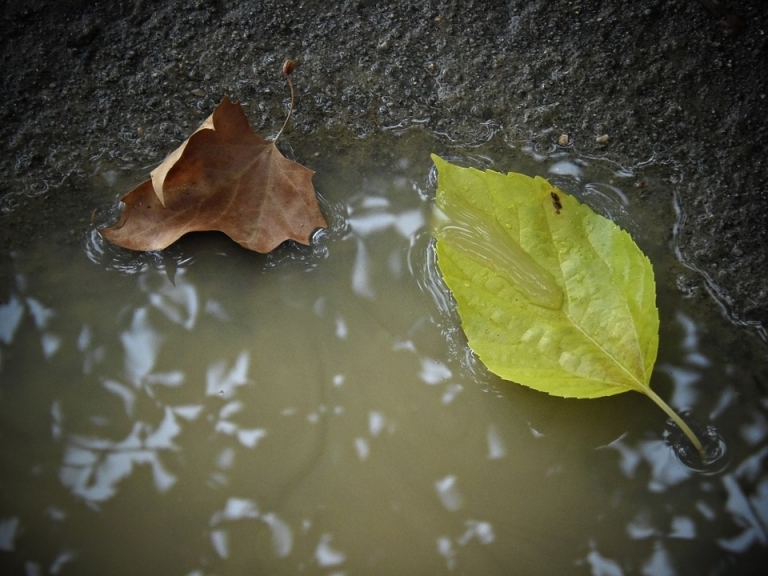 — Designing seasonal color, texture, fragrance, even fruits, etc. 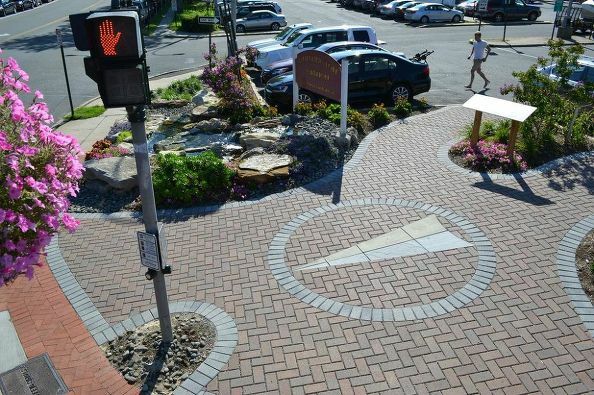 as part of their landscape gardens. 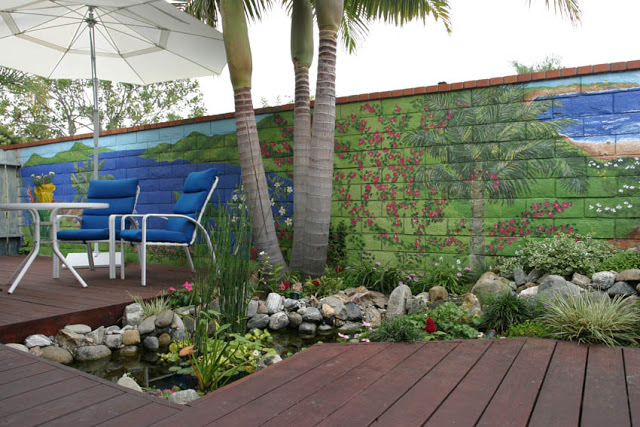 Plants can also serve to delineate spaces within the property as well as define where it ends. 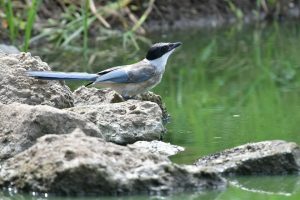 — Sounds are also important, e.g., where should the sound of any fountain be, or a bird house to attract chirpers? 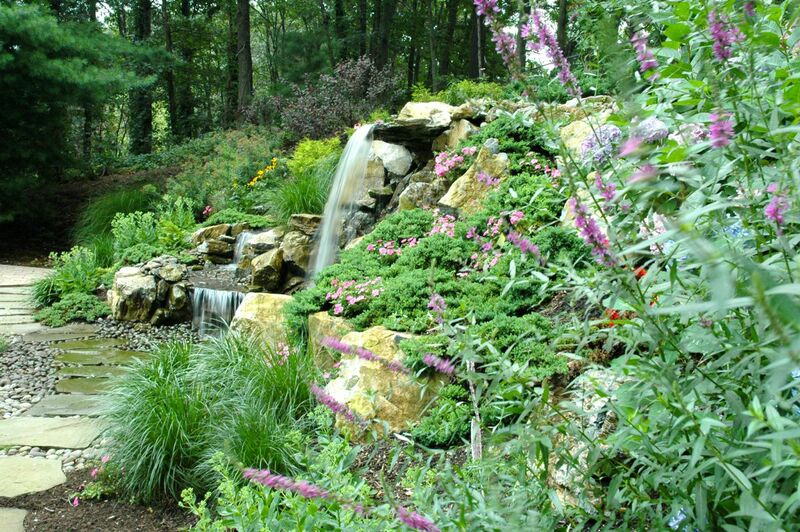 — Plantings, along with moss rock, etc. 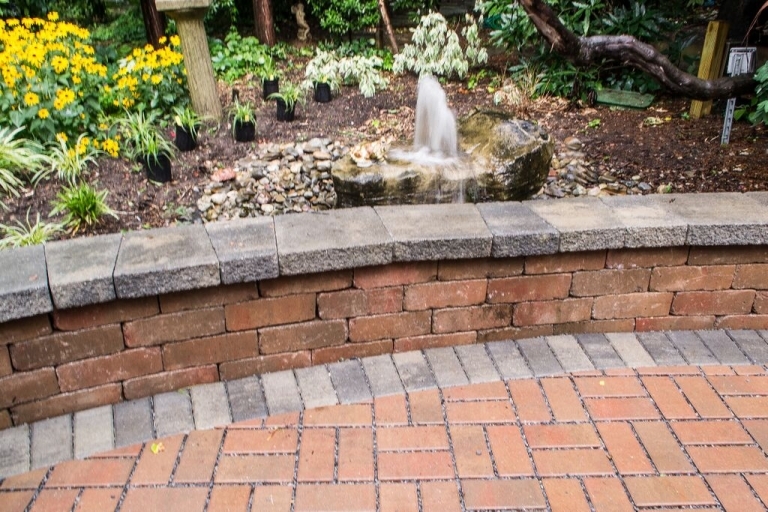 can add the strength to a natural and beautiful retaining wall. — Plus groups of plantings to create focal points to sitting areas. — What water source will be used to maintain the landscape gardens (town water or will they harvest rainwater)? 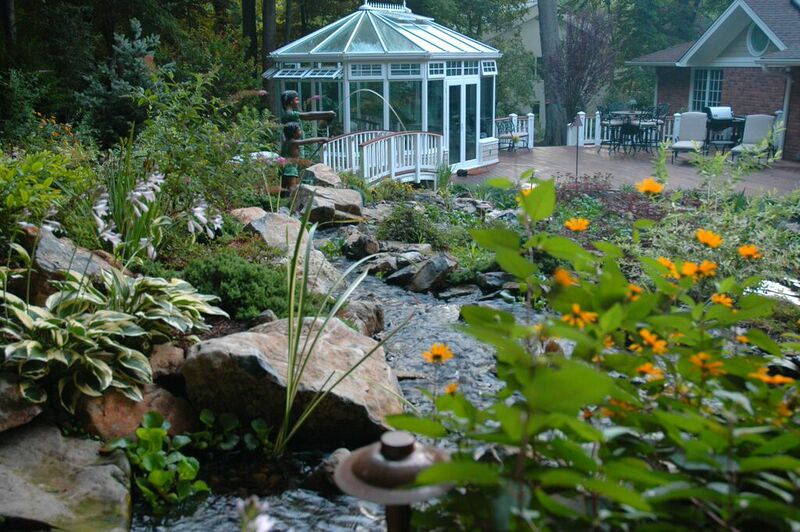 Growing Hydrangeas on Long Island, NY: Hydrangeas can be a garden all on their own. 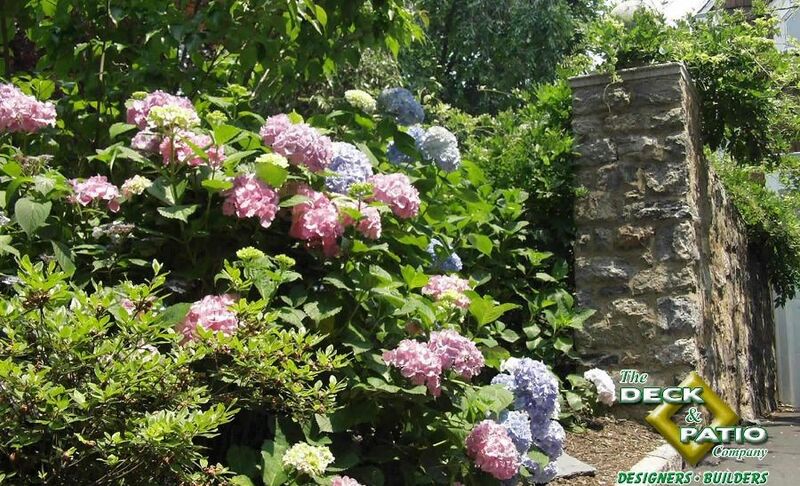 Indeed, some clients want hydrangeas to grow to size without pruning in order to create a dramatic effect. For healthy robust growth, just remove dead-growth stems which should permit new growth without any problems. 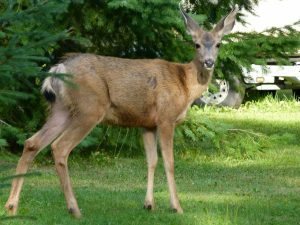 Winter frost and cold can affect these beauties so we recommend using some type of winter protection for them. 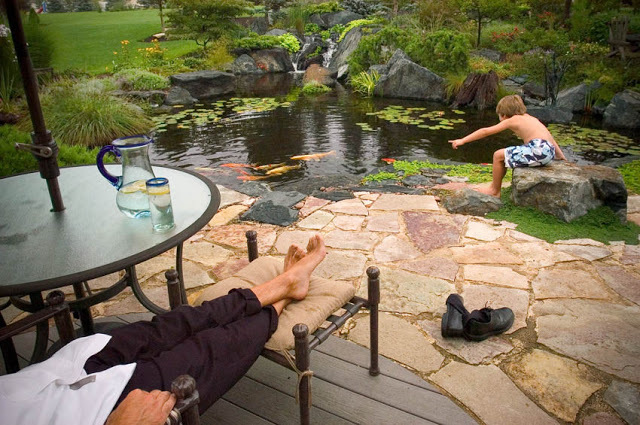 Landscaping Backyard Ponds: Many of our Deck and Patio clients choose to add a backyard pond. 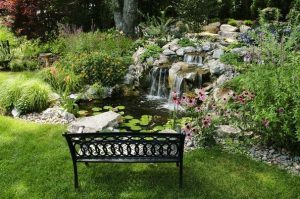 Landscaping a pond requires an understanding of not just soil and sun but how water and moisture will affect your plantings. Here we chose Purple Cone flowers, Spirea Anthony Waters, Coreopsis for bright bursts of color. 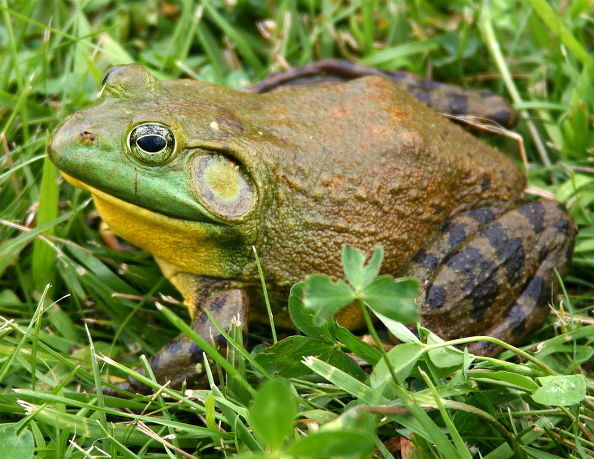 You also see deep green ground color, tall grasses, along with the sounds of moving water. 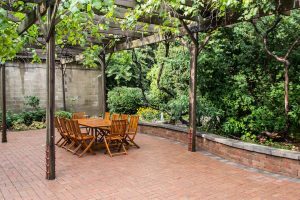 In developing the plan, we ensured that we located all this within view of the home’s back patio, pool area, in addition from their house. 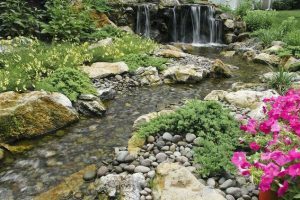 Backyard Stroll Garden: If you have the space, a stroll garden, possibly including a refreshing stream with waterfalls, can inspire through all seasons. 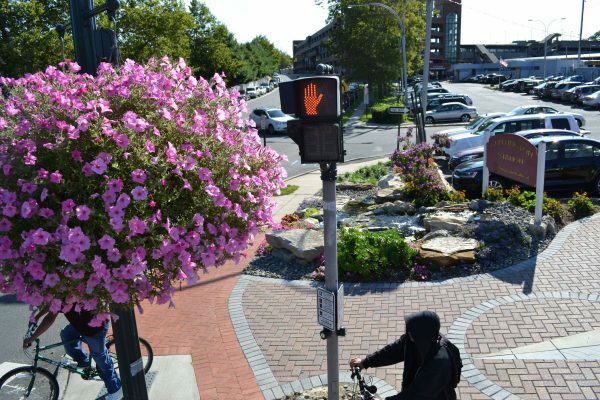 Ruby red impatiens in the foreground and yellow-orange cone flowers towards the back, shrubs and trees, ground cover like Procumbent Juniper, flowering grasses are all added after careful rock placement. 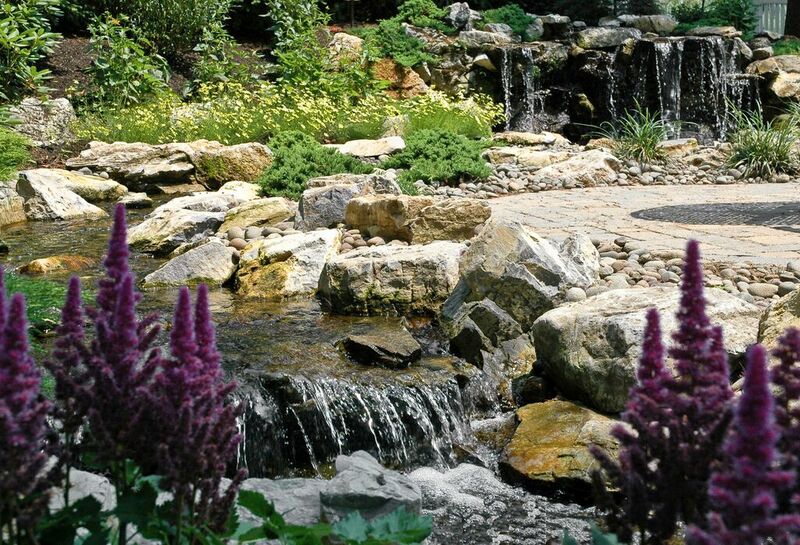 Knowing where to place rocks to create the most natural looking effect is key. 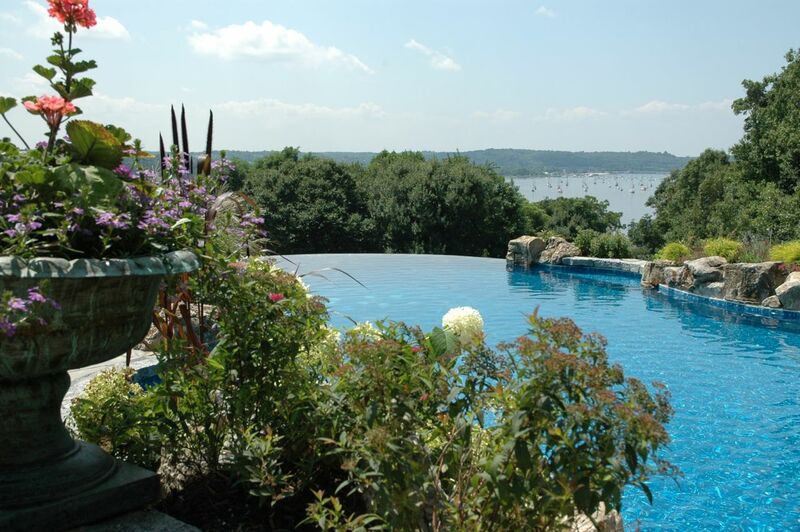 Landscaping Infinity Pool Cove Neck, Long Island: When developing any landscaping plan, it is key to mark out carefully where all the hardscapes will be, as well as any water features. 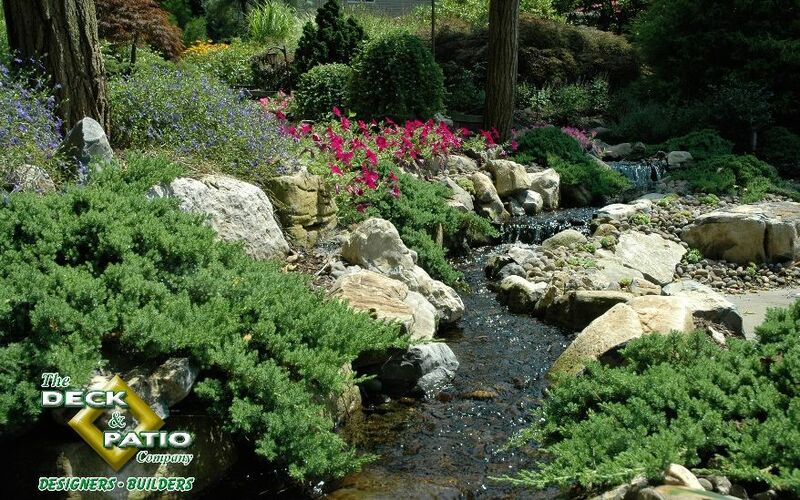 Then you can add in flowering grasses, ground cover, bright plantings in harmony with everything else. 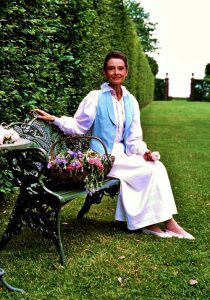 Tulips and Spring Bulbs: One of the episodes on Audrey Hepburn’s series on world gardens covered tulips and spring bulbs. 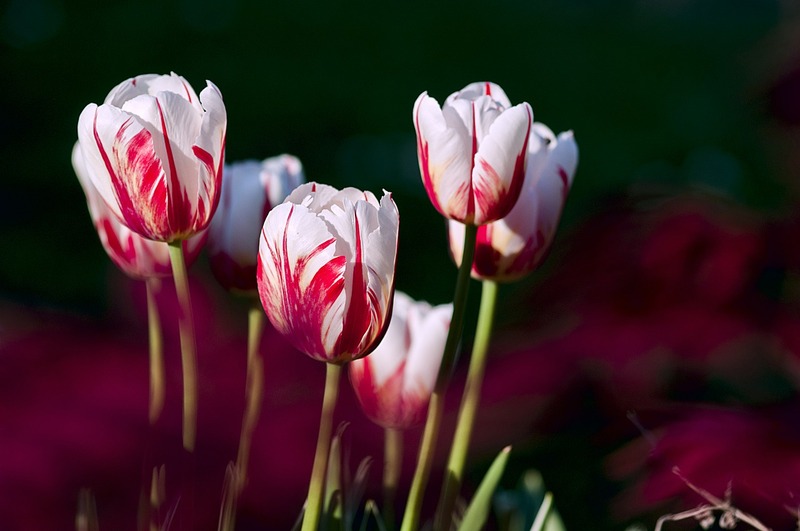 It showcased the wide variety of tulips available and the story of how, through the centuries, tulips influenced the history and art of Holland, as well as Turkey. 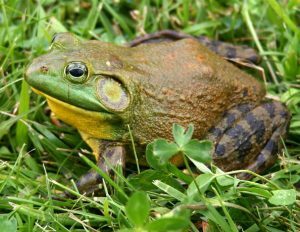 These beauties are some of the first heralds that spring has arrived. 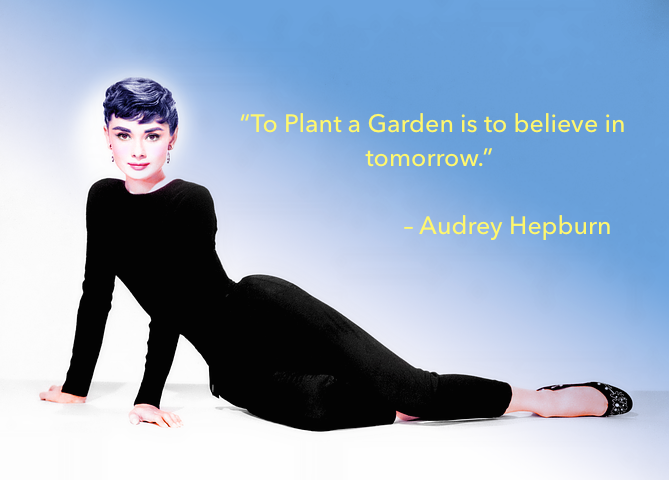 It’s no wonder that Ms. Hepburn and the producers of “Gardens of the World..” chose them as a focus of an episode. 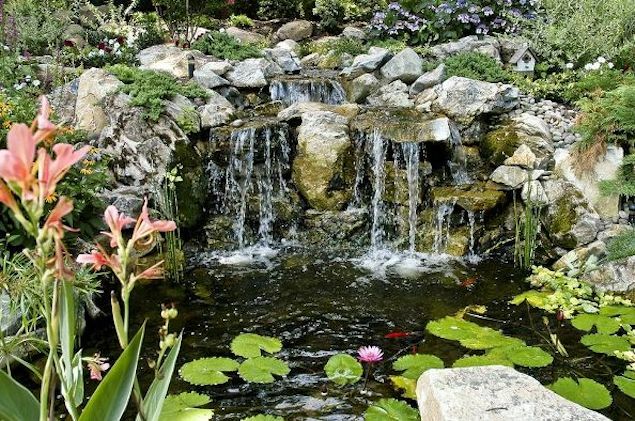 Ms. Hepburn fell in love with beautiful gardens when living in the English countryside during World War II. 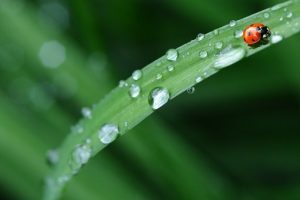 She learned that no matter what happens in life, no matter how harsh the winter, spring always comes, and life blooms again. 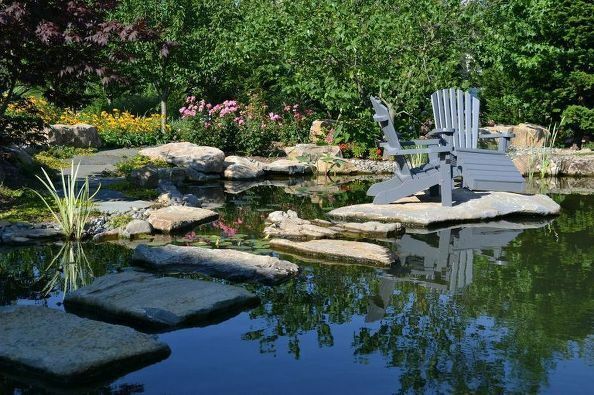 “At Deck and Patio, we also believe that if you plan your landscape garden well, its ongoing renewal will inspire and uplift all of us, just as it did Ms. Hepburn,” says Dave Stockwell. 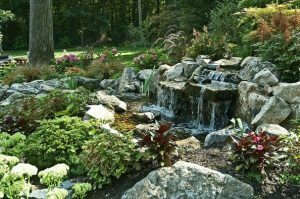 In order to enjoy the beauty and serenity of a flowing stream or waterfall, some sort of basin is required to capture the water. 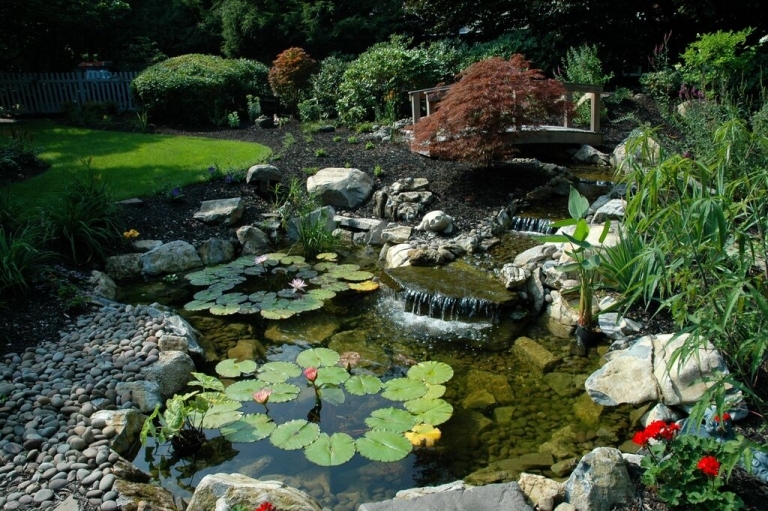 Frequently, such a basin is a pond, possibly adorned with exotic water plants as well as being a home to pond fish. 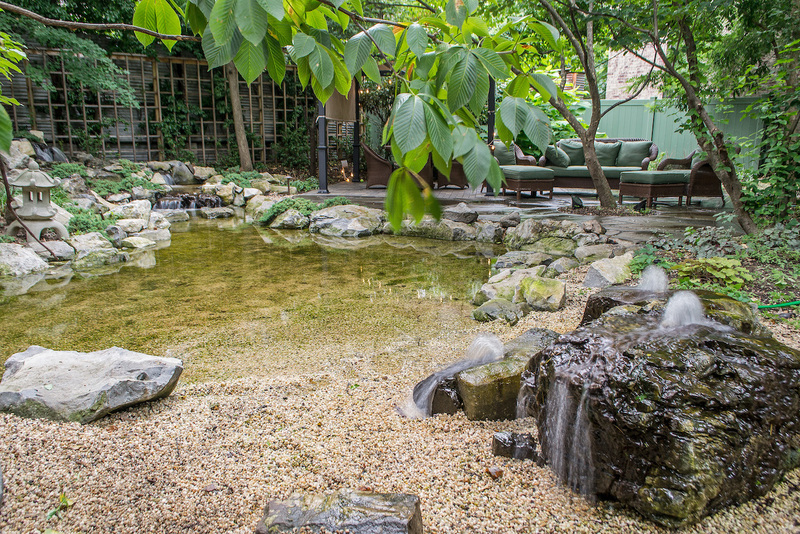 But there are many who want a water feature — just not with a pond. 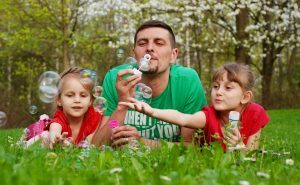 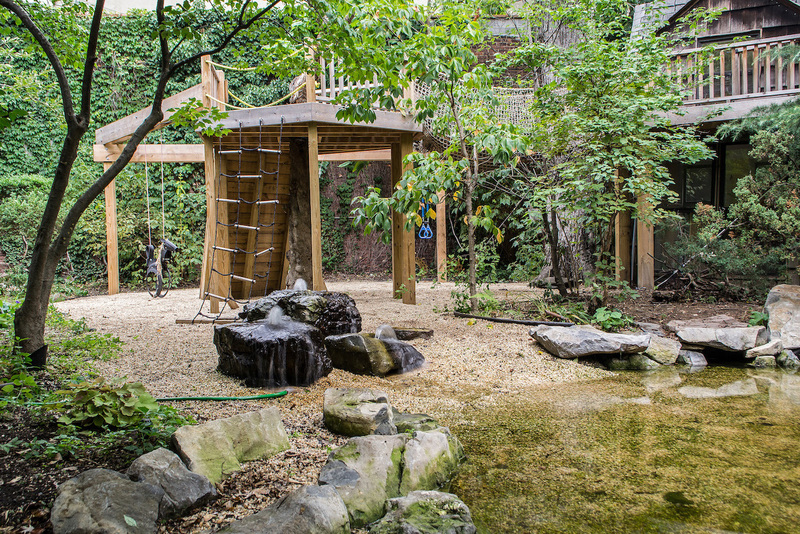 Those with very young children, for example, sometimes worry that a full, deep pond in their backyard might present safety concerns, and prefer a pondless waterfall (left) where river rock allows water to seep down into the ground. 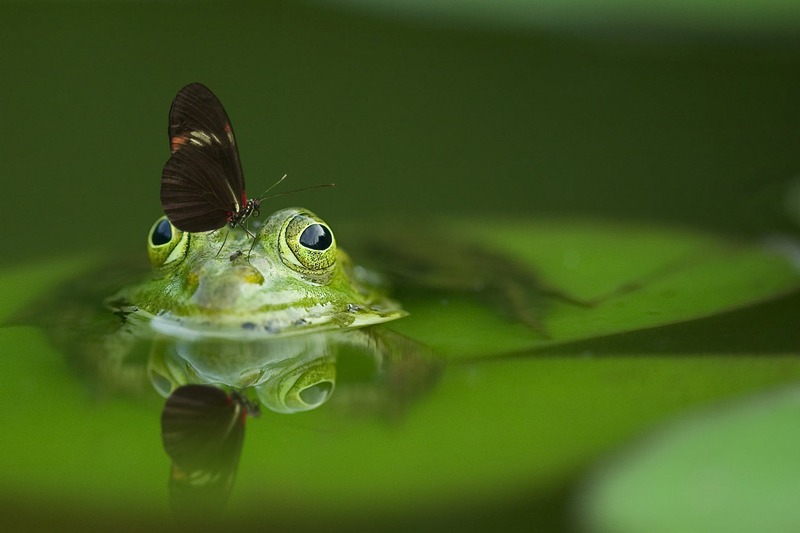 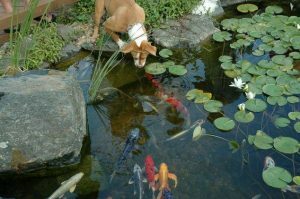 In addition, come spring and fall, ponds require maintenance to keep it healthy and beautiful. 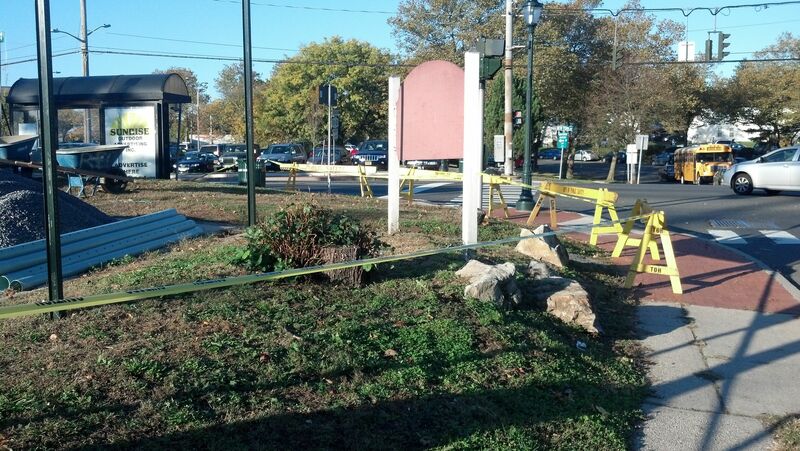 Another reason for not wanting a pond came up with one our water feature clients. Their property abutted parklands, and they feared a pond would attract too many wild animals. With other clients, budget and property size are factors. 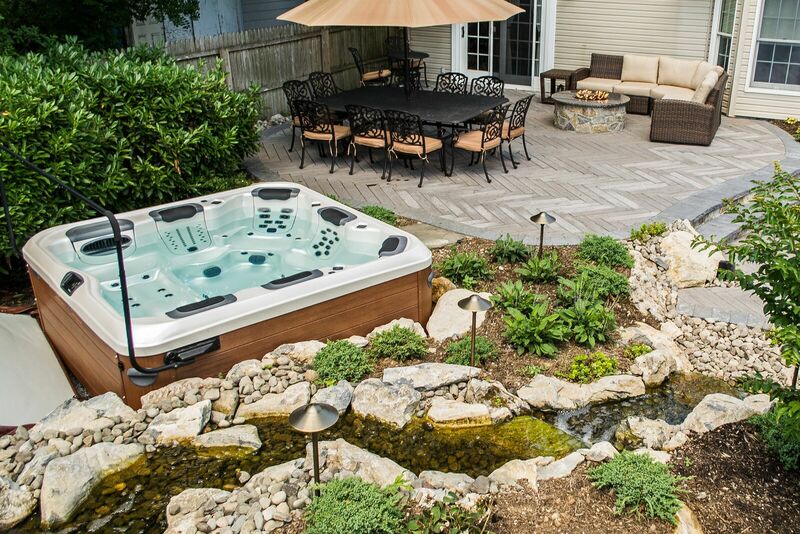 Deck and Patio is a Certified Aquascape Contractor, which means we’ve been pre-qualified as experts in designing and building water features of all types, including “pondless” waterfalls. Aquascape offers years of experience in this field and their products are both technologically and biologically efficient. Their pondless systems allow water to drain through gravel into a reservoir, which stores the filtered water underground and recirculates it. 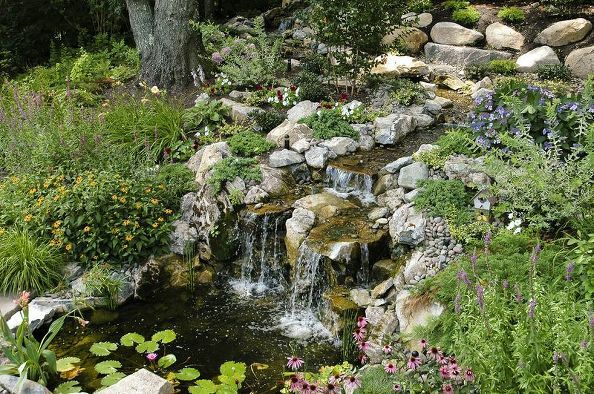 “Of course, having a pondless waterfall does not mean that it can’t be adorned with robust plantings, especially when you consider that you’ve not had the added expense of any extra labor and materials required in creating a pond,” says Dave Stockwell, owner of Deck and Patio. 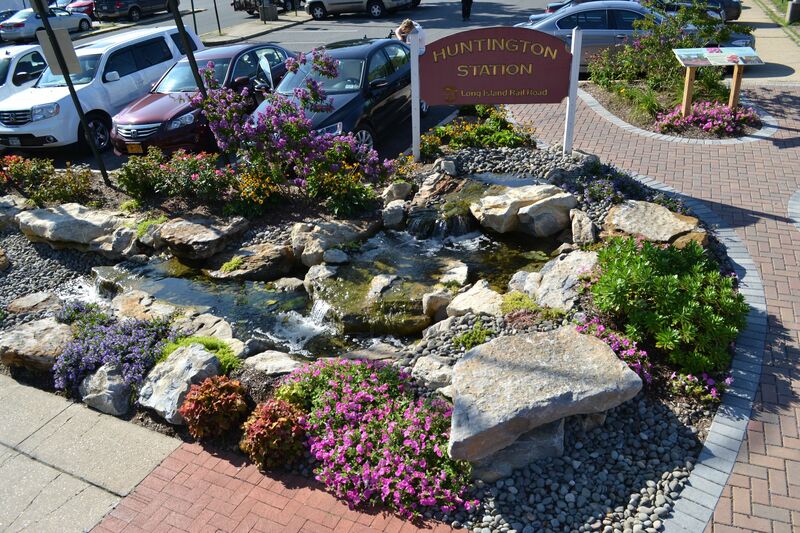 For the handsomely landscaped pondless waterfall pictured here (right), we planted durable thick and compact evergreens, including the low-maintenance Procumbent Juniper, which spreads well. 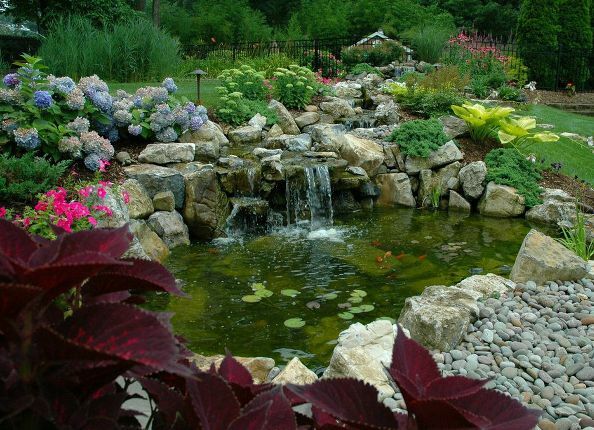 For splashes of color we added Begonias, Coleus, plus Astilbe with its beautiful and showy flowers. 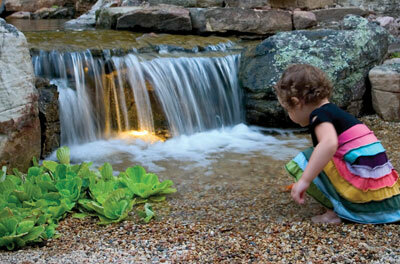 With a pondless waterfall, you are recirculating water, which is definitely eco-friendly. 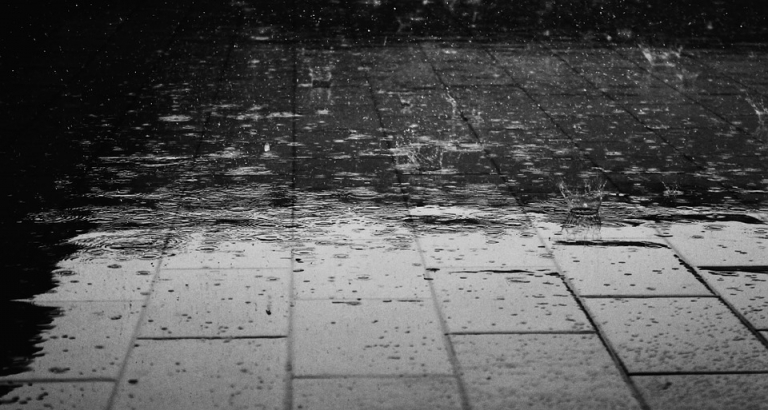 But natural evaporation will require that this recirculating water be “topped off” and refreshed occasionally. For those who would prefer to go totally “green” and not use town water to replenish your stream/waterfall, Aquascape also makes a RainXchange reservoir system. 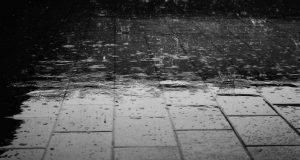 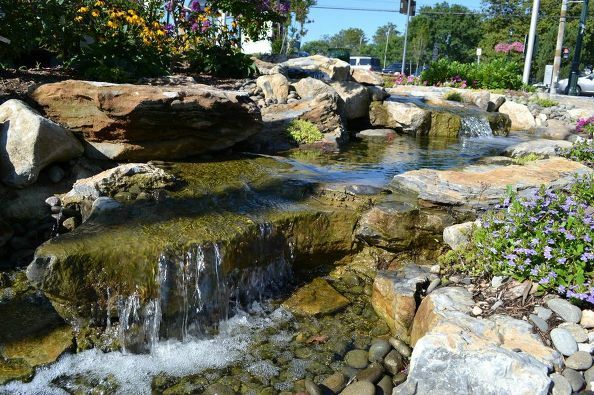 “Whether you harvest rainwater or maintain your water feature with town water, an Aquascape Inc. pondless system will keep the spillover water from running into over-burdened sewer systems,” says Dave. 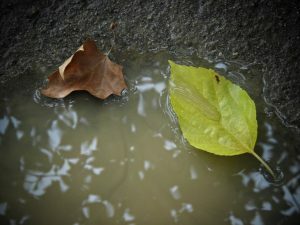 “That is because we use river rock underneath the waterfall. 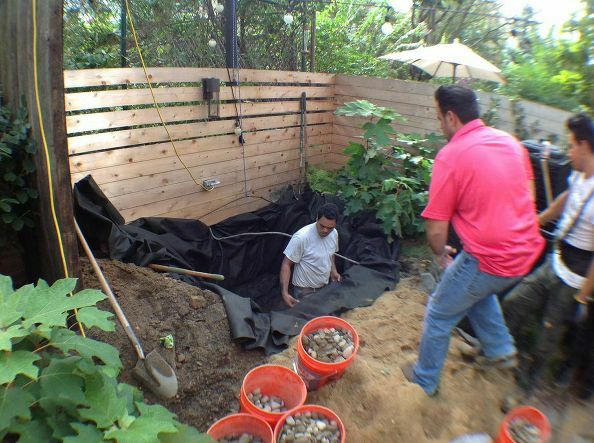 It not only allows water to seep through to the reservoir, but it helps filter it. 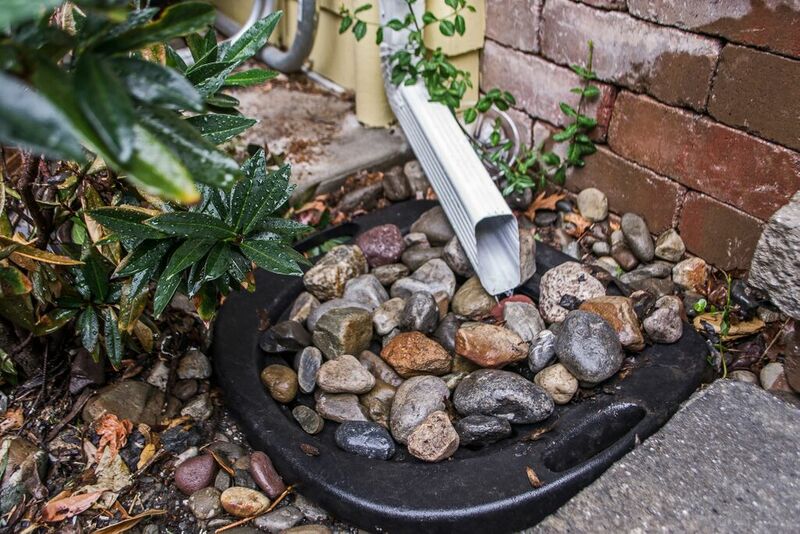 This river rock process is essential, because water doesn’t soak into asphalt and concrete, but, instead, flows away to the local waterways, picking up contaminants as it goes. “So if you’re not sure you want a pond, but definitely want the sounds and sights of running water, pondless just may be the way to go,” says Dave. 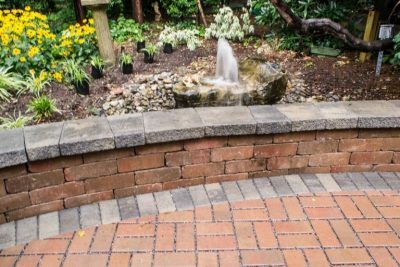 Natural Retaining Wall with Pondless Waterfall: Here, Deck and Patio used plantings as a key part of a natural retaining wall we built. 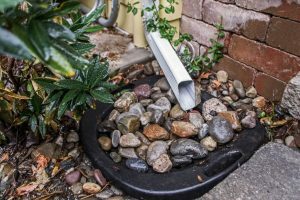 “Along with boulders and other rocks, their root systems add to the overall strength of the support system,” says Dave Stockwell. 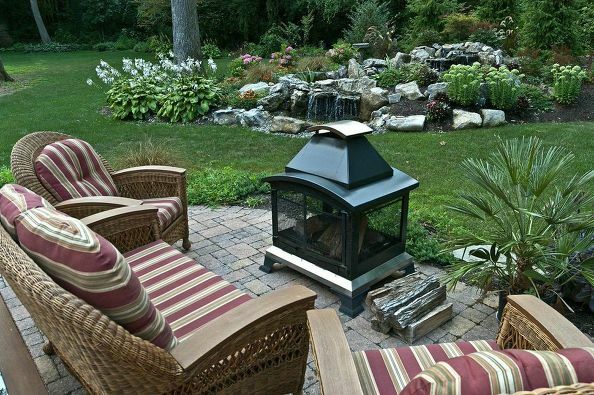 “Deck and Patio always chooses plants for their color, bloom periods and how they grow. 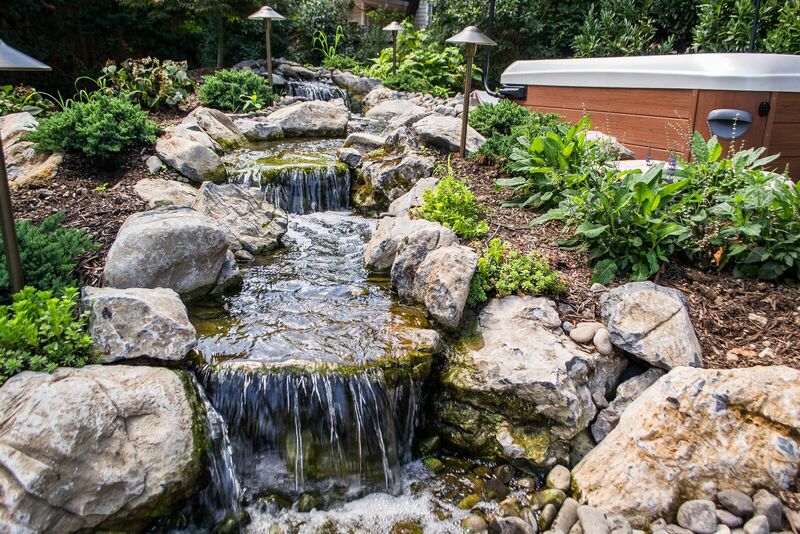 You can see the river rock we used here instead of concrete or asphalt so that the water seeps through into the reservoir below. 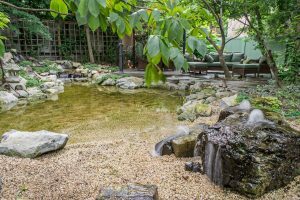 Outdoor Bar with Pondless Waterfalls: Here sheet waterfalls (a.k.a. 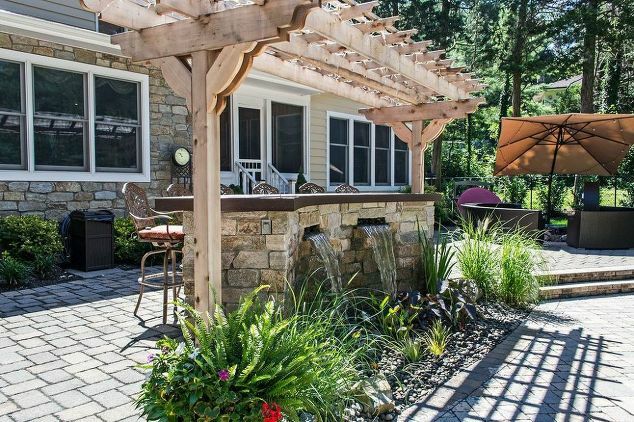 sheer descent waterfalls) offer a modern sleek look as they flow out from a pergola-adorned bar positioned just above the family’s swimming pool. Robust plantings bring bright pops of color; the flowing water is captured in a pondless waterfall system from Aquascape Inc.
Pondless Water Feature as Focal Point: Lush landscape surrounds a pondless waterfall that makes an ideal focal point near the edge of their patio. The fact that the pondless waterfall feature doesn’t require much maintenance (that a pond would require), it is provides a truly relaxing escape for some quiet, or to enjoy it with friends. Walkway Waterfall: Our new “hardscape” patio design was tied together with lush, colorful perennials throughout, and at the top of the asphalt walkway we had room to add a new waterfall to create a luxurious and soothing highlight. 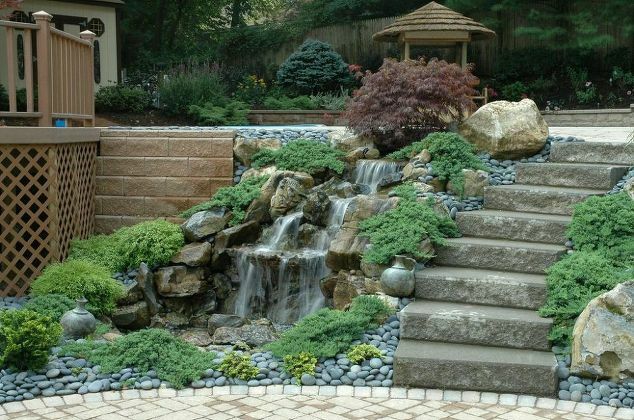 As you can see from this photo, if you are going “pondless” you can fit a waterfall just about anywhere…even between a driveway and upper patio.